Dreaming about a quiet space where the views are so breathtaking you could stay in your chair the entire day? 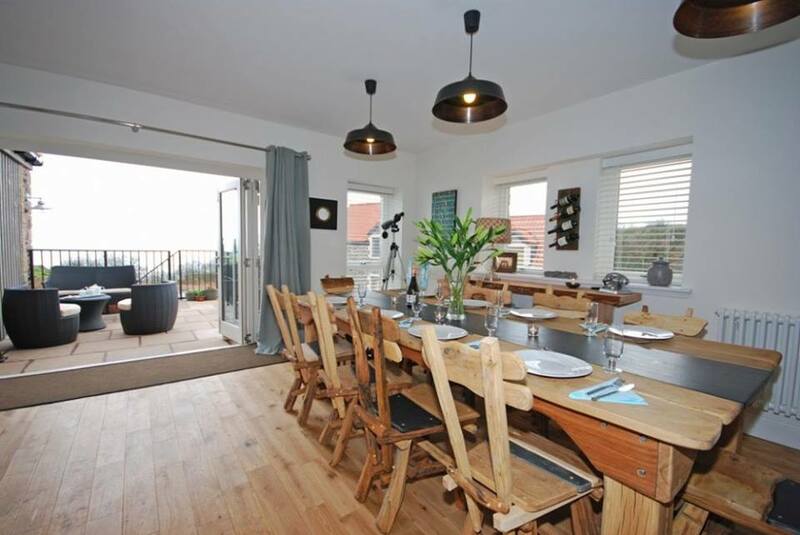 This stunning, intimate retreat is tucked between sands of Coldingham Bay. This weekend is more than just a retreat, it is a chance to fully immerse yourself in some seriously amazing vibes, whether it be flowing on your yoga mat, catching your first wave (this is heaven for surfers! ), laughing with friends over dinner or simply wondering on the beach. This stunning luxury cottage is set right on the east coast of Scotland just above the beautiful Coldingham Bay (awarded Blue Flag status). Situated only a mile or so south of St Abbs, known for its crystal clear waters and noted National Trust Nature Reserve, popular with scuba divers and wind surfers. From the moment you walk in you know this is home. It feels cosy and comfy, just what you need to relax and let go. If you book together you will save £100. No code needed, discount will be applied at checkout.